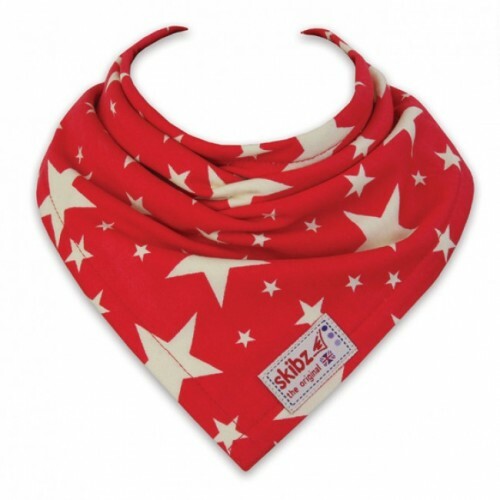 We don't quite know why we've called our gorgeous red and white stars Skibz 'Cowboy' - it just seems to fit this very cool, retro-looking design! 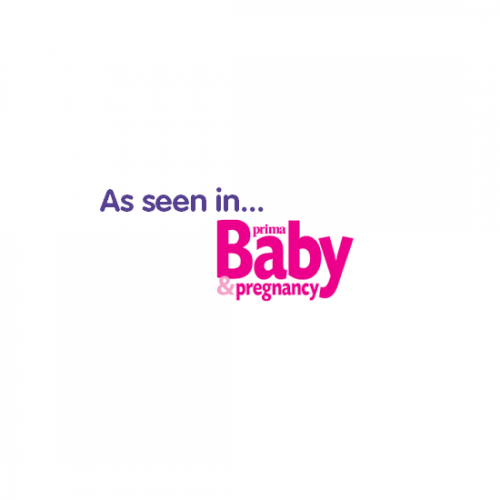 You can't beat a red Skibz for standing in the crowd, and little ones will love this if they need a bright pop of colour to jazz up an outfit. 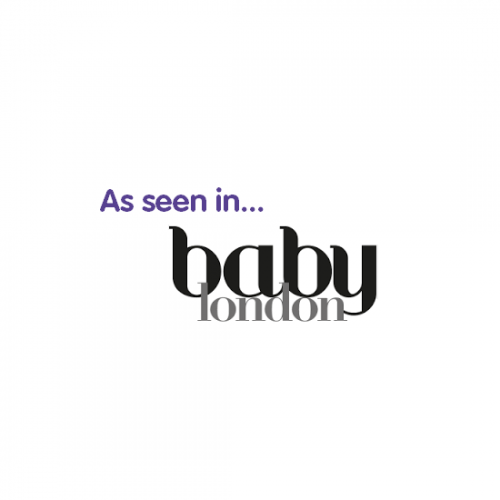 This is a really funky baby bib! 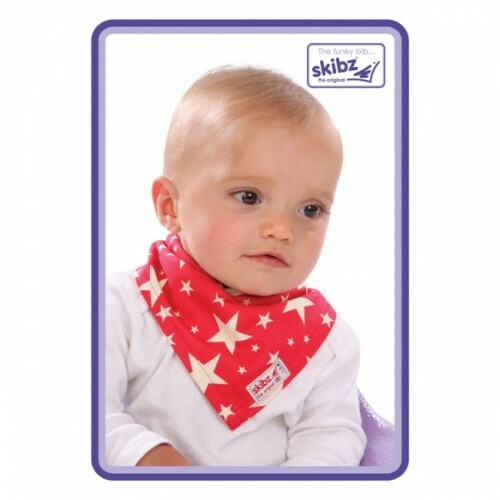 Skibz were the original and first ever scarf bib; the trendsetters of the neckerchief bib baby fashion phenomenon. 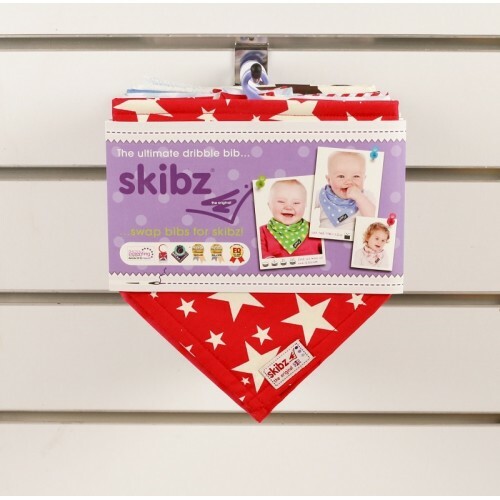 Skibz boast the most attractive and absorbent bandana bibs you could buy for your baby. 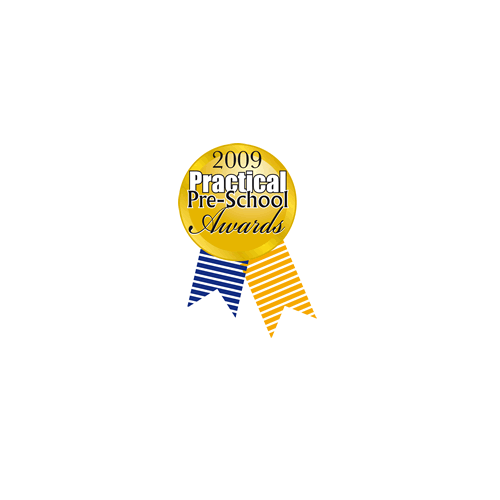 The perfect dribble bib for teething babies, these bibs will draw away moisture from their necks and chests to prevent soreness and chafing, keeping your baby happily, comfortably dry. 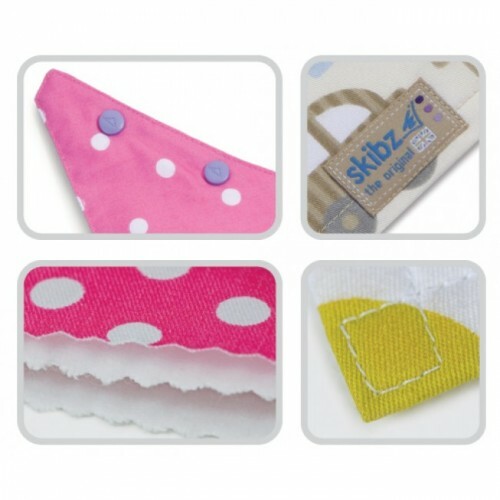 Please note that the Original & Organic (single-sided) Skibz are not Pop-itz compatible. 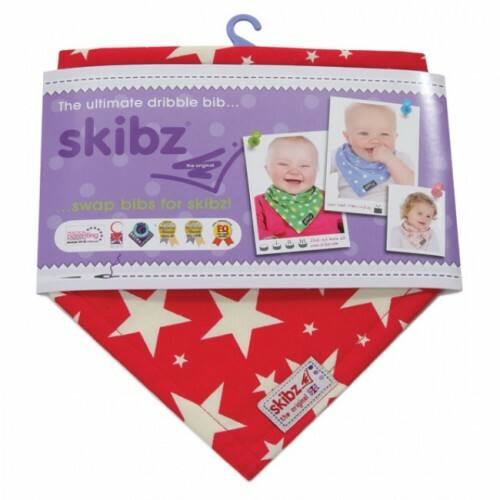 For Pop-itz ready Skibz please see our reversible Doublez range.